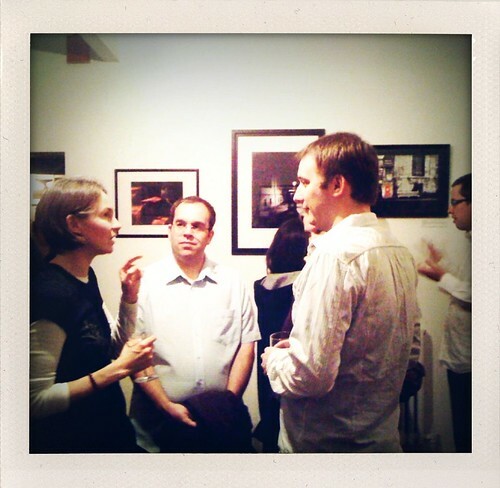 I’ve just got back from the opening night of the Oxford Flickr Group‘s exhibition: Made in Oxford. It’s happening at The Jam Factory which is a short walk from Oxford train station. If you enjoy photography and are in the area this month, be sure to drop by. There are some great photos (and a photobook), all available for purchase at the venue.